An online agency launched by a traditional high street agent to ward off competition says the online business model might have to change in the light of Emoov’s financial crisis. Love2move, founded in February 2017 using an online platform developed by the Lancashire-based traditional agency MovingWorks, allows bricks and mortar agencies to offer customers a fixed-fee listing service for £895. Love2move says this is because of what it calls the Emoov “drama” - that agency is looking for a buyer at a price expected to be well below the £100m paid for its merger with Tepilo and Urban over the spring of this year. “There are [also] claims that by making Purplebricks the biggest estate agent in the UK the consumer has voted for a change in the way houses are sold, but is that really the case, and where does the traditional service fit in all this?” asks Love2move director Mark Worrall. 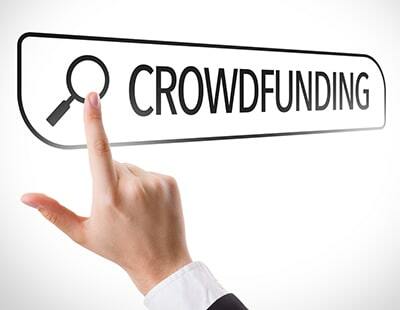 Now he has set out an online survey which he wants agents to participate in asking, amongst other things, how online agencies have affected the wider housing market and whether Emoov’s current model is sustainable in the current market. Worrall claims that offering vendors the choice of a traditional service alongside an online platform gives agents the best chance to win instructions. “We believe this is the future of estate agency, whereby clients are offered a menu of items and they can choose the options that best suits their needs and budgets” he adds, claiming that his concept marries the effectiveness and convenience of an online service, backed up by local knowledge and professional expertise from high street agents. 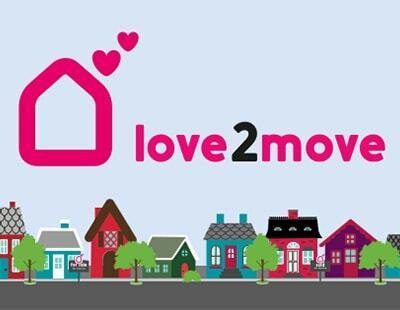 One of the agencies that has signed up to Love2move is Kirkham Property in Oldham. The Love2move survey is here. The traditional boys are rattled but they need to learn from this lesson and they will come through this but they have to be a lot better. Michael Bruce talks about online and only online but that's never going to happen. Traditional and online will be the two forces and people will decide which is better for them. Insightful Steve, this concurs with other insiders views that I have heard. Your views on the US model are spot on too. I wish the consumer would understand that selling a house isn't just about the listing -its about the whole process and when they realise that it's too late - they've paid and stick with it. Then the rest of the chain pick up the pieces - Purplebricks low price is subsidised by the traditional agents doing the work they should be doing.